It’s less than two weeks away from CASA’s Washington D.C. Policy Forum from February 25-27. We have an exciting program of speakers and panels. We will feature two renowned political commentators with interesting insights into the state of affairs in Washington D.C. They include Amy Walter from the Cook Political Report and Marty Kady from Politico PRO. 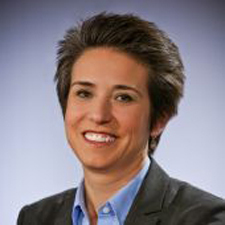 National Cook Report Editor Amy Walter is our featured luncheon speaker. Amy is a regular contributor for the PBS NewsHour, former political director of ABC News and a regular panelist on NBC’s Meet the Press, Fox News Special Report and CBS Face the Nation. Marty Kady is our opening speaker. 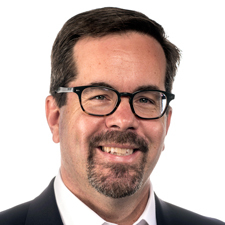 Marty has spent his career covering congress including positions at Congressional Quarterly and the Washington Business Journal. There is still time to register. We hope to see you there!